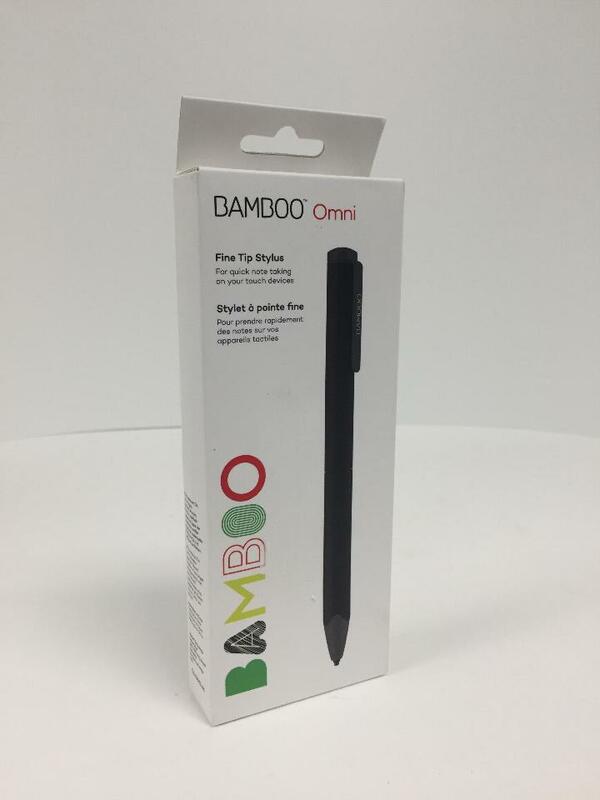 Draw pictures, take notes and get creative with this Bamboo Omni stylus. 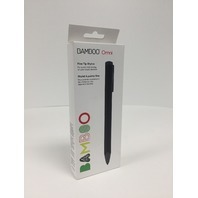 Turn the device on or off with a twist that retracts and protects the 1.9mm nib. 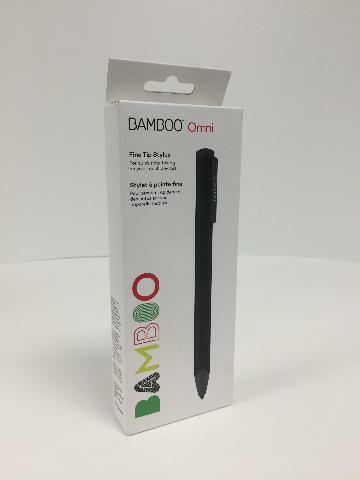 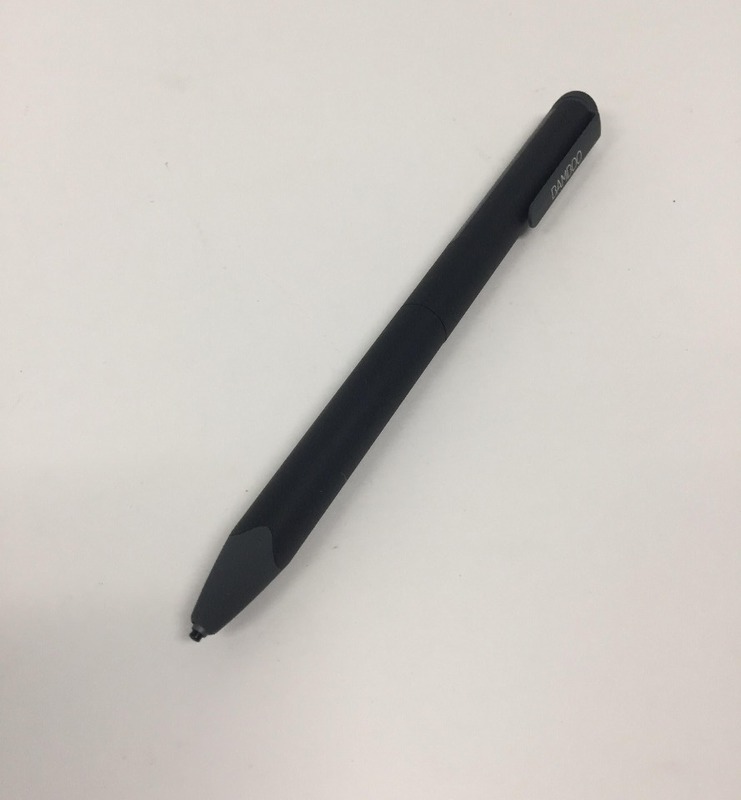 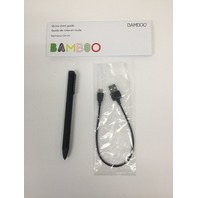 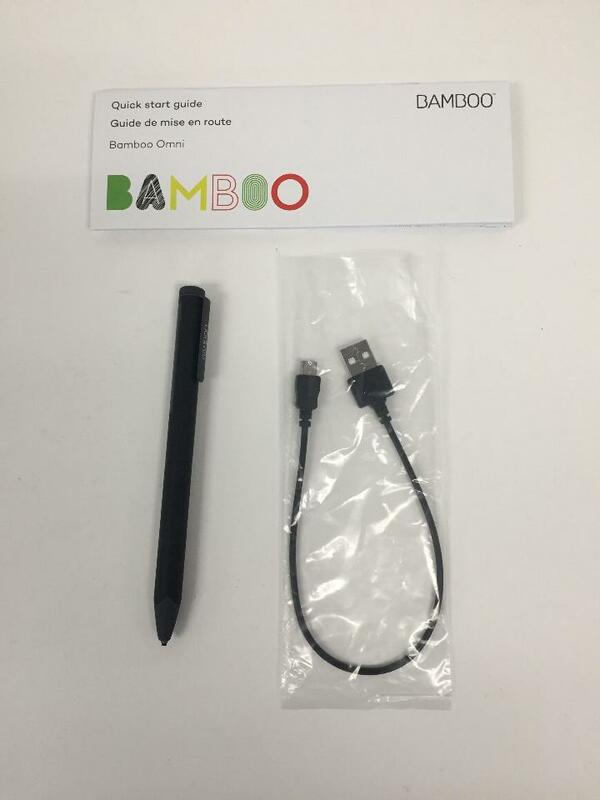 This Bamboo Omni stylus writes digitally with pen-like action and can be used on iOS and Android devices without Bluetooth or app pairing.